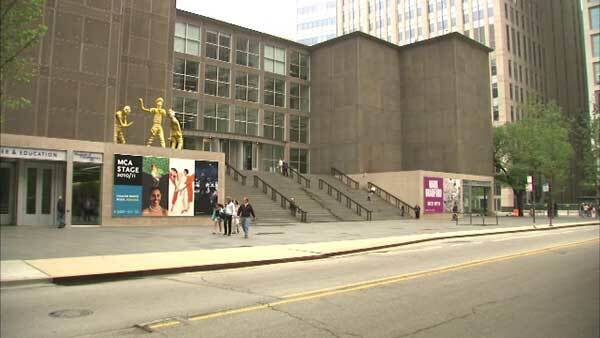 CHICAGO (WLS) -- Chicago's Museum of Contemporary Art is getting a makeover. The museum is changing its logo and renovating some key parts of the building, located at 220 East Chicago Avenue in the city's Streeterville neighborhood. The goal is to make the flow more appealing to visitors and there are plans for an interactive art gallery, for artists and guests. A new restaurant is set to open in the spring of 2016 on the street level.